I have to admit from time to time I have come home after a few too many glasses of rosé a long day, and I will go straight to bed with a full face of makeup (eyelashes and ALL). I know, I know... its TERRIBLE but I have had a hard time finding a skincare line that I truly LOVE. 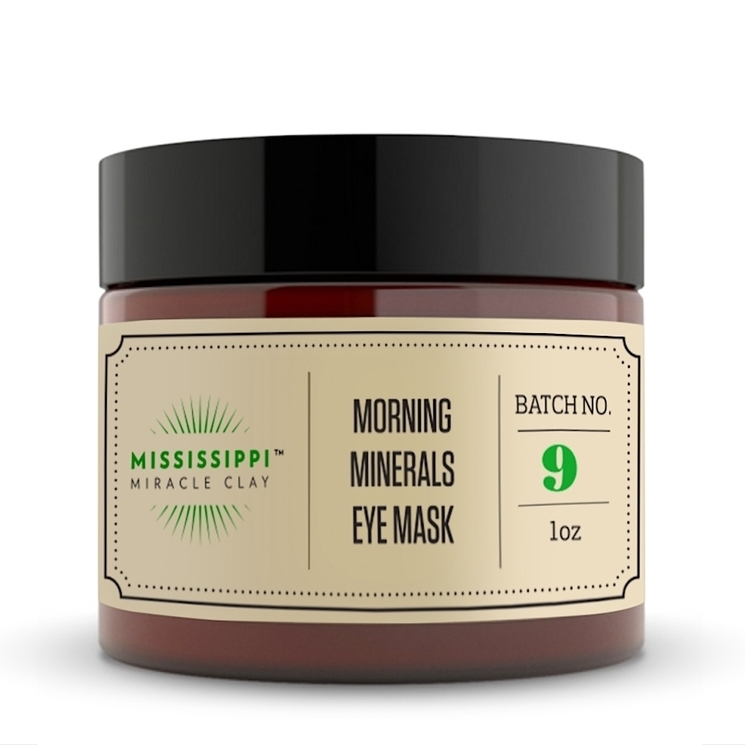 Then it happend.... while holiday shopping with my Mother in Law, I came accross Mississippi Miracle Clay. This all natural, simply southern skincare, is truly a miracle! Here are a few of my favorite products that you HAVE TO TRY. Ok so it may not have the same ring to it BUT this one of a kind, caffeinated eye mask is a game changer! What could possibly MORE southern than grits?! 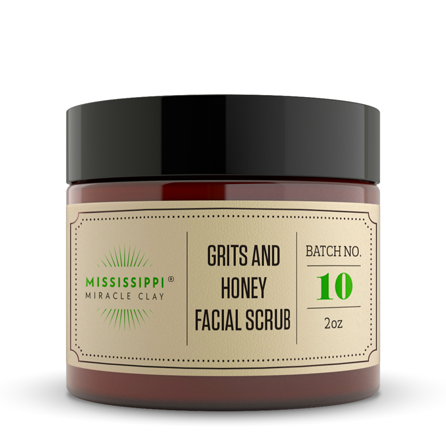 This scrub is designed for weekly use (I like to use the night before I do my spray tan) and it leaves your face feeling like butter! Ok ladies, this is the makeup remover of the future! Not only does this cleanser smell amazing but it also eliminates all your makeup. From eyelash glue to lip sense, this stuff is amazing! Are your lips ready for the most romantic time of the year? I'm not just talking about the new season of The Bachelor. Valentine's Day is RIGHT. AROUND. THE. CORNER. Give your man the gift of kissable lips! I have tried several lip scrubs out there and this gem has made a huge difference (especially in this cold, dry weather). PRO TIP: Follow this sugar scrub with Mineralized Lip Glaze for the best results. Tag 2 friends in my recent post & say done! BONUS: Get additional entries for each friend that you tag!